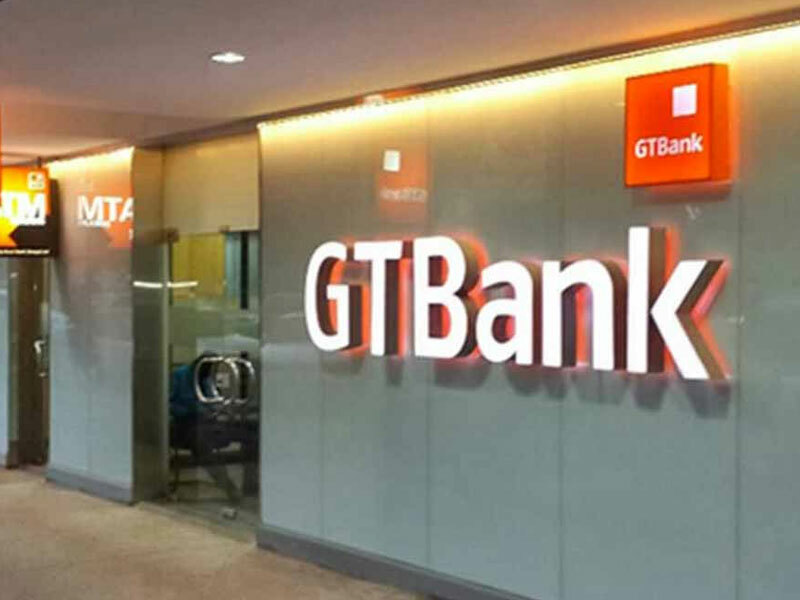 The Group Chief Executive Officer of the Guaranty Trust Bank GTBank) Plc, Mr. Segun Agbaje has said the bank is committed to building a strong robust banking platform to drive financial services and accommodate the effects of disruptive technology in Nigeria. Agbaje said this at the 2019 edition of the Social Media Week in Lagos recently. Speaking at the event with a theme: “Building the Bank of the Future”, Agbaje said that digital technology through the fourth industrial revolution has disrupted different economic sectors ranging from retail trade to healthcare. He said that the economic outlook for Nigeria in the area of banking still leaves room for improvement as not all citizens are financially included. He therefore, called for a level playing ground between banks and telecommunication companies for more Nigerians to enjoy financial services. He said: “I am always very optimistic about Nigeria. I am not one of those who are worried about elections. The outlook for the Nigerian banking industry is always going to be up, until we reach a mature stage. We are only banking 33/34 million people in a country that has about 190 million people. It is by no means mature. So there is still a lot of upside. 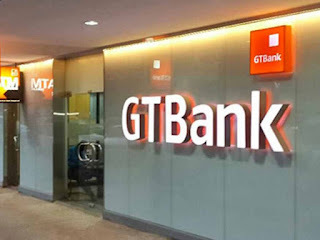 This was why GTBank evolved a leading innovation and disruption platform in the financial services market space through products like the USSD (737), Quick Credit for customers, GTWorld, GTMobile and a few others. On the recent decision of the Central Bank of Nigeria to create “Payment Service Banks” Agbaje called for a level playing field for different operators from the telcos. The chief executive also gave further explanation on the recently launched “Habari App” which provides unique services to customers, from their play experience, to messaging, e-commerce and payments. “Habari App provides a platform and infrastructure for them to reach out to multiple customers at the same time. GTBank’s CEO reaffirmed the commitment of the bank to increase coverage of communities while servicing 15 million existing customers.